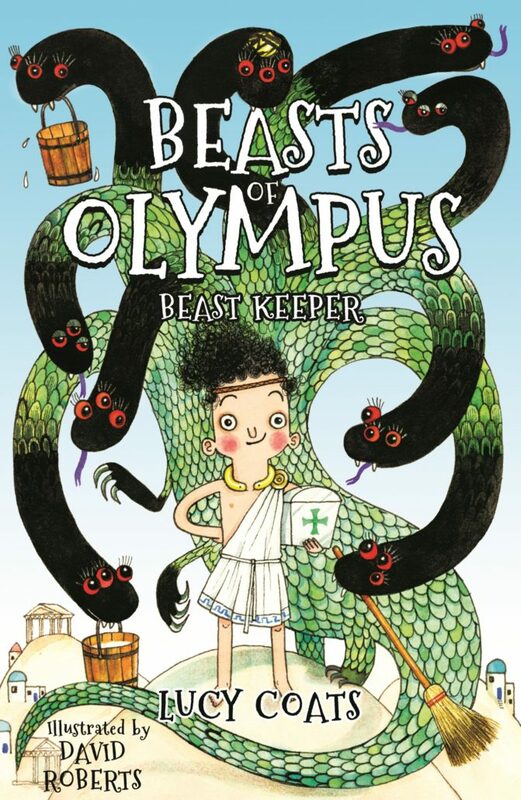 We have really enjoyed reading ‘Beasts of Olympus: Beast Keeper’ in class. For homework this week, I would like you to write a short letter to the author Lucy Coats. Tell her what you liked about the book, which part did you enjoy most? You could illustrate your letter with a picture of Demon and his beasts. We will tweet the best letters so only sign them with your first name! For spellingsthis week we are focusing on creating negative meanings using the prefix ‘dis-‘ for Year 3 and words with the prefixes ‘sub-’ and ‘super-‘for Year 4. Your test will be on Thursday. Times Tables: Our new tables test worked well this week – to make sure we are really confident with the new system we will have another week working on the 2, 3 and 4 times tables before moving on. If you have any feedback about tables, please do let me know.